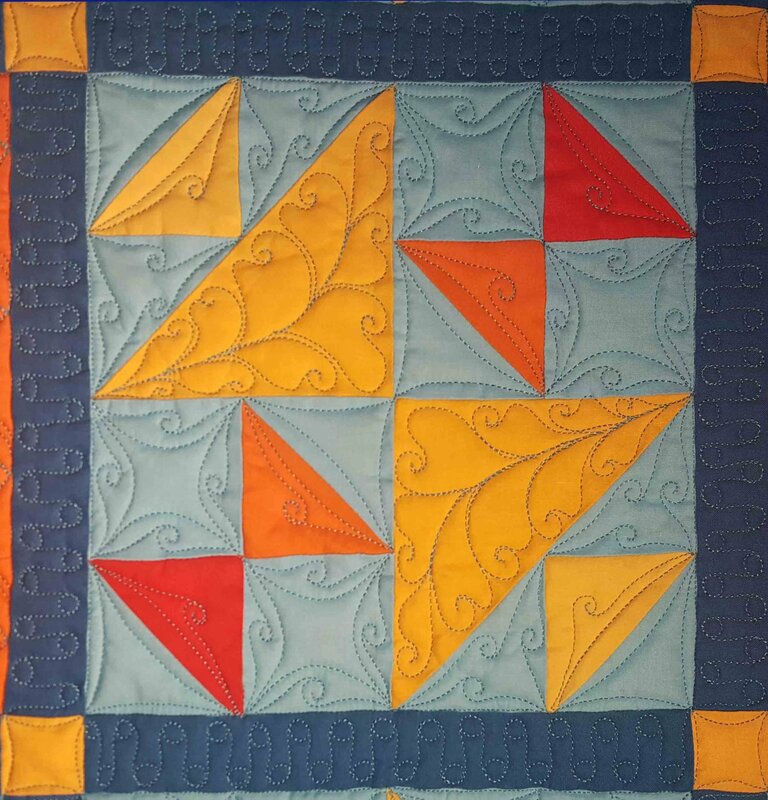 In this class you will learn the strategies Dorie uses to find the continuous path around pieced blocks. Then take it to the next level by connecting these free motion designs across the width of the quilt top. You will also learn how to quilt these designs in a square grid that has been marked with a stencil. Great for borders or sashing. Based on Dorie's book, Making Connections. Students are encouraged to bring quilt tops for design discussion.